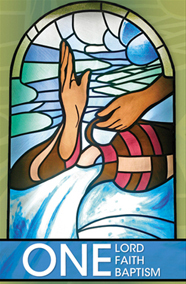 BAPTISMS are celebrated on the second and fourth Sunday of each month at 12:15 PM. Parents are required to attend the pre-Baptism class called Pre-Jordan sometime before the child is born. The godparents’ letters of eligibility should be brought to this class. After attending the class and presenting the eligibility letters a date can be set for the Baptism by calling the rectory. 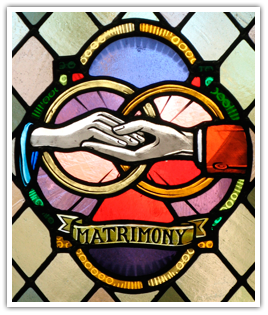 WEDDING arrangements must be made in person at the rectory at least six months in advance. All couples must attend the Archdiocesan sponsored Pre-Cana Program. 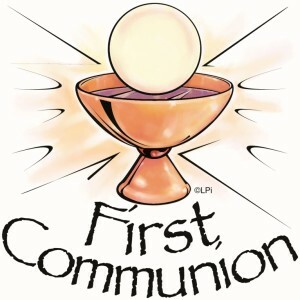 THE SICK and permanently homebound are encouraged to receive communion regularly at home. Eucharistic ministers are available. Call 610-277-0827. Hospitalized parishioners are encouraged to receive the sacraments from the Catholic chaplains assigned to all hospitals. Urgent requests for the anointing of the sick at home are accepted at any time; call the rectory. HOLY COMMUNION ~ So rich is the mystery of the Eucharist that we have a number of terms to illumine its saving grace: the Breaking of the Bread; the Lord’s Supper; the Eucharistic Assembly; the Memorial of Christ’s Passion, Death, and Resurrection; the Holy Sacrifice of the Mass, the Holy and Divine Liturgy; the Eucharistic Liturgy; Holy Communion; and Holy Mass (cf. CCC, nos. 1328-1332). 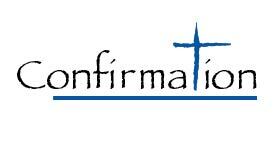 Jesus entrusted the ministry of reconciliation to the Church. The Sacrament of Penance is God’s gift to us so that any sin committed after Baptism can be forgiven. In confession, we have the opportunity to repent and recover the grace of friendship with God. It is a holy moment in which we place ourselves in his presence and honestly acknowledge our sins, especially mortal sins. 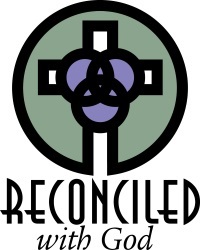 With absolution, we are reconciled to God and the Church. The Sacrament helps us stay close to the truth that we cannot live without God. “In him, we live and move and have our being” (Acts 17:28). While all the Sacraments bring us an experience of the mercy that comes from Christ’s dying and rising, it is the Sacrament of Reconciliation that is the unique Sacrament of mercy. CONFIRMATION ~ The prophets of the Old Testament foretold that God’s Spirit would rest upon the Messiah to sustain his mission. Their prophecy was fulfilled when Jesus the Messiah was conceived by the Spirit and born of the Virgin Mary. The Holy Spirit descended on Jesus on the occasion of his baptism by John. Those who believed in the Apostles’ preaching were baptized and received the Holy Spirit through the laying on of hands. The Apostles baptized believers in water and the Spirit. Then they imparted the special gift of the Spirit through the laying on of hands. “The imposition of hands is rightly recognized by the Catholic tradition as the origin of the sacrament of Confirmation, which in a certain way perpetuates the grace of Pentecost in the Church” (CCC, no. 1288, citing Pope Paul VI, Divinae Consortium Naturae, no. 659).